Dads might be tough to shop for, especially when there are so many different types of “dudes” out there. So my DIY rule-of-thumb definitely comes in handy as we approach Father’s Day. 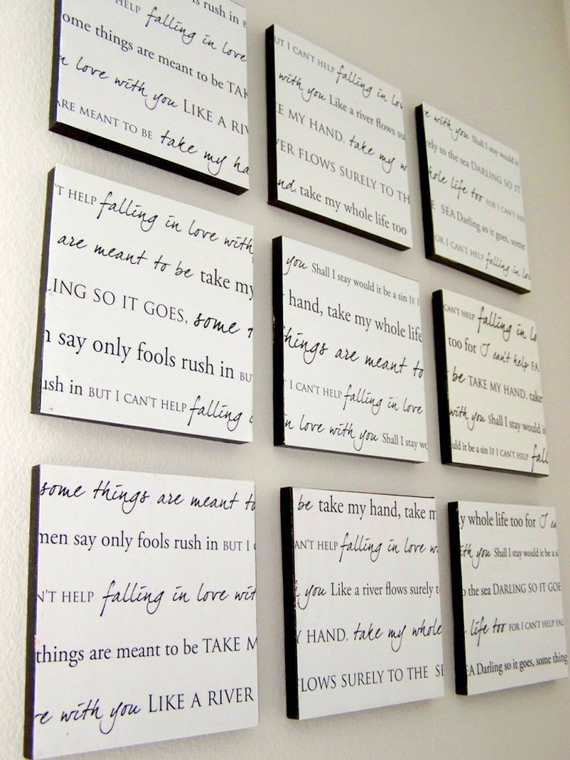 Create your own decor using his favorite lyrics. Tutorial on This Humble Home. 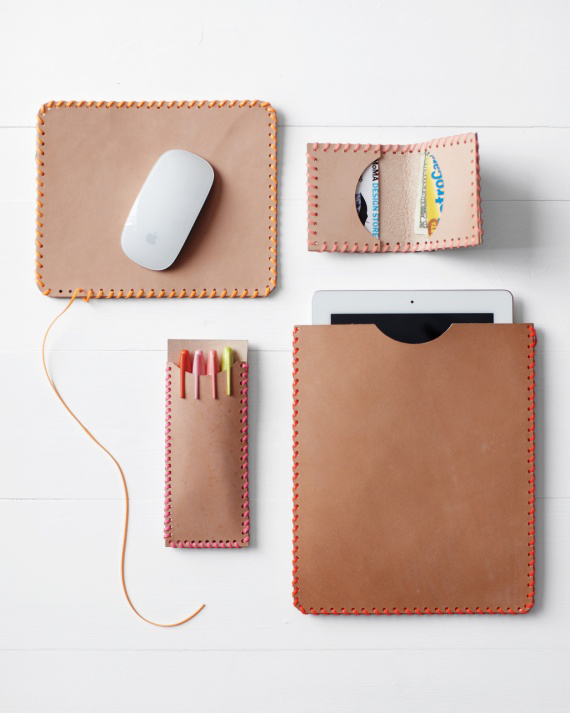 Stitch leather cases for his electronics. VIDEO tutorial on Martha Stewart. 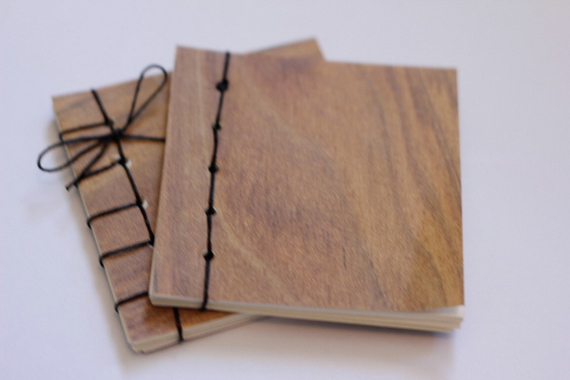 DIY journal for all of his personal thoughts. 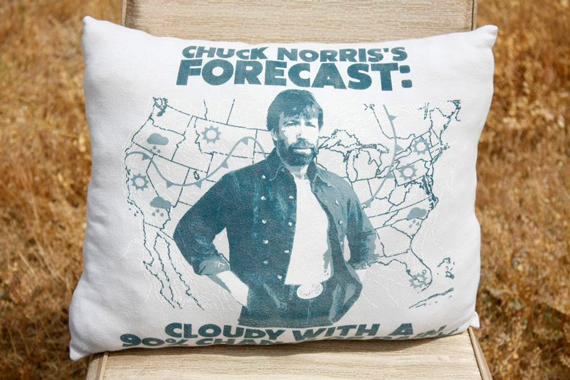 Get a little cozy and ironic with a funny t-shirt pillow. 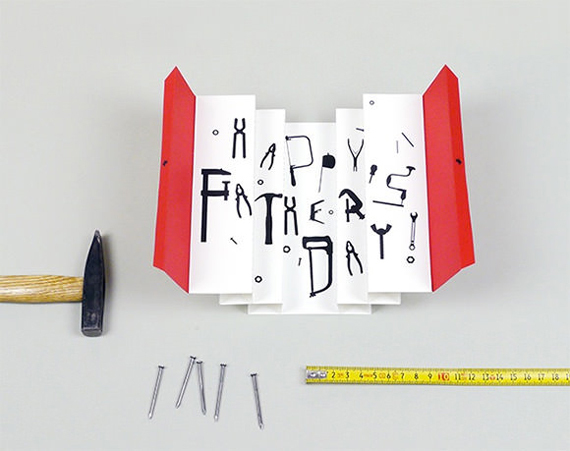 Mr. Printables offers free templates to download and create your own cards for Dad. I’m all about the toolbox version! 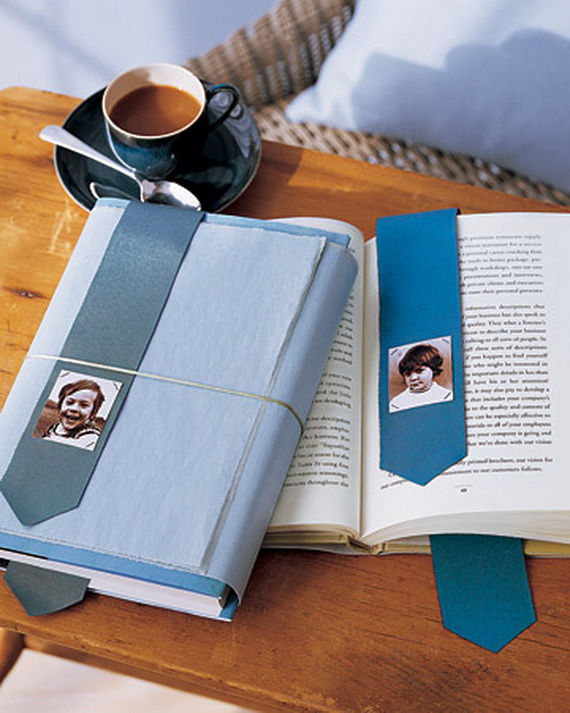 Help keep his place with a DIY photo bookmark. 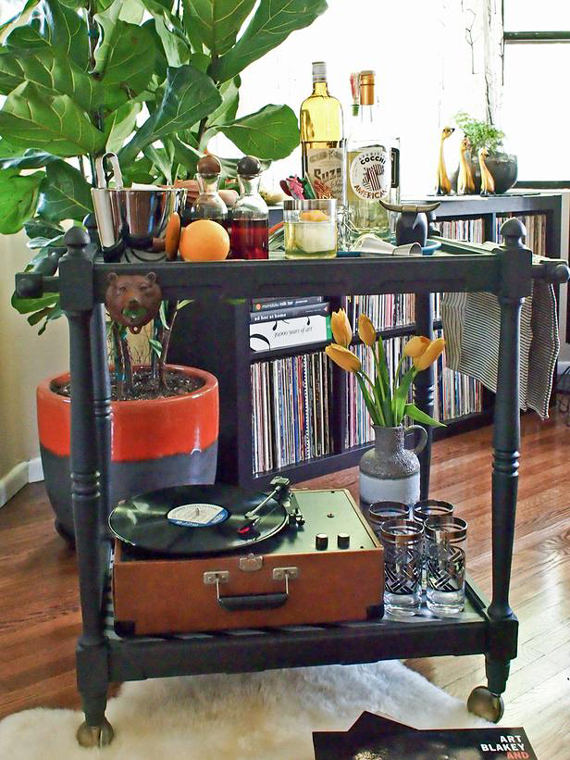 Craft his very own speakeasy on wheels. DIY tutorial on HGTV. 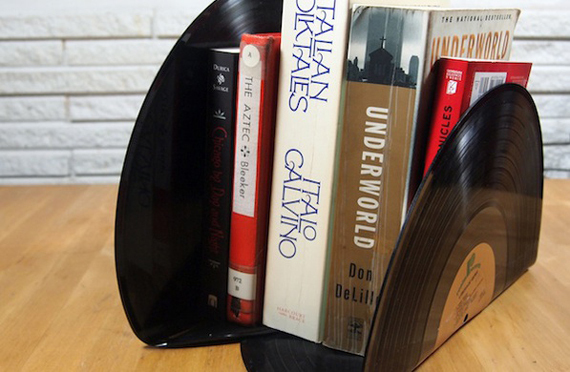 Rockin’ bookends made from recycled vinyl. 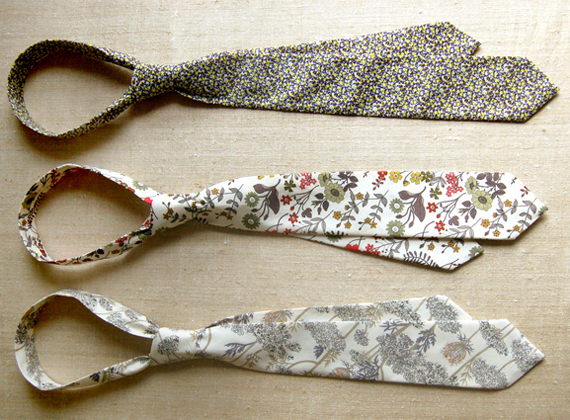 DIY tie in his favorite pattern. Find the tutorial on The Purl Bee. 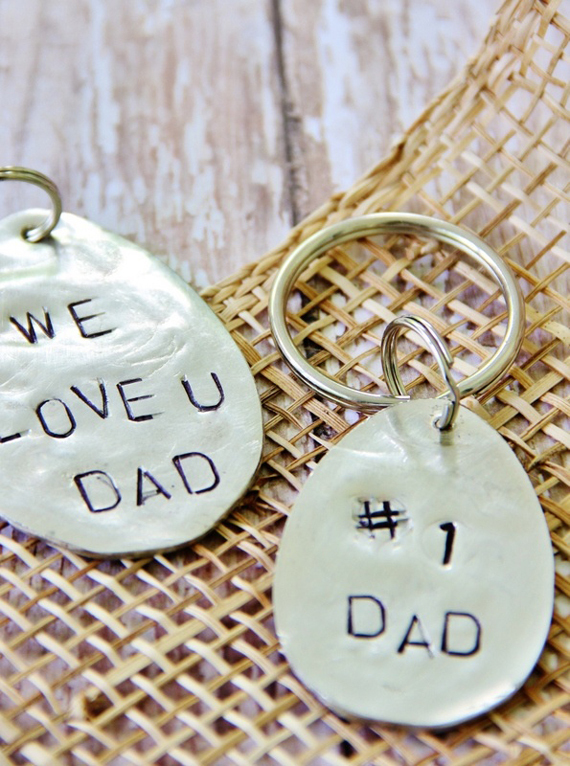 Or repurpose a spoon to create memorable stamped keychains. How-to on She Knows. 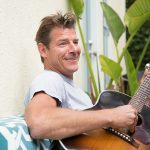 Do you have any Father’s Day gift ideas to add to my list? Share your thoughts in the comments below. *All photos sourced with appropriate item.